“Let yourself be changed to fit the culture instead of criticizing the other culture for not being up to your standards,” says Peter Fiala ’17, who spent his fall 2016 semester studying abroad in Rabat, Morocco. 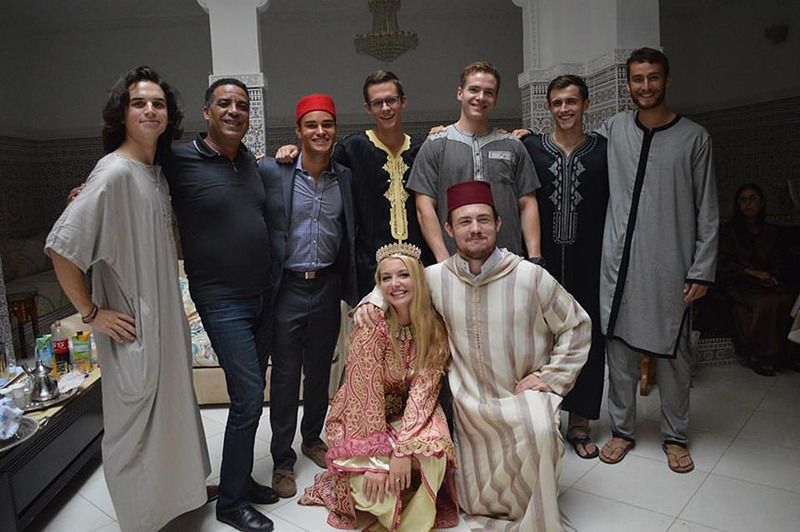 The IES program in Rabat emphasizes learning the languages and culture of Morocco, placing study abroad students with local families within walking distance of the IES Abroad Center. It certainly worked for Peter Fiala ’17, an optical engineering major who values the benefits of learning different cultures and languages. 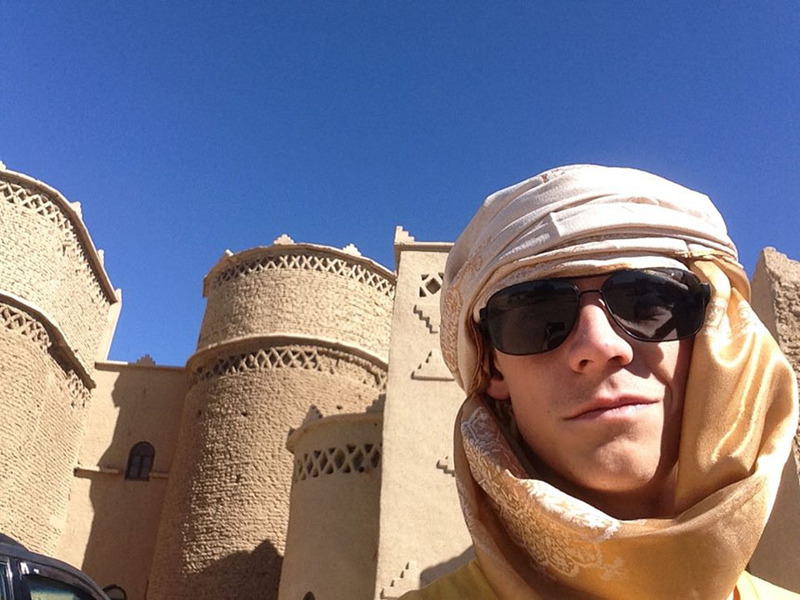 He spent the fall semester of 2016 at Rabat. Students at the IES Abroad Center in Rabat participate in a mock wedding. Local families provided traditional outfits and food. You can do it! Think engineers cant study abroad? Think again. With the flexible Rochester curriculum and specially selected overseas partnerships, Hajim students have a world of opportunities available. Weve identified more than 200 equivalent courses that apply toward your Rochester degree at 23 universities in 14 countries. We offer scholarships to help you cover travel costs. You'll see the world, gain a global perspective, and build your resumeall before graduating. Questions? Contact Rohan Palma, our study abroad adviser, at rohan.palma@rochester.edu.